Clean bathroom. Clean facilities. Great shower. 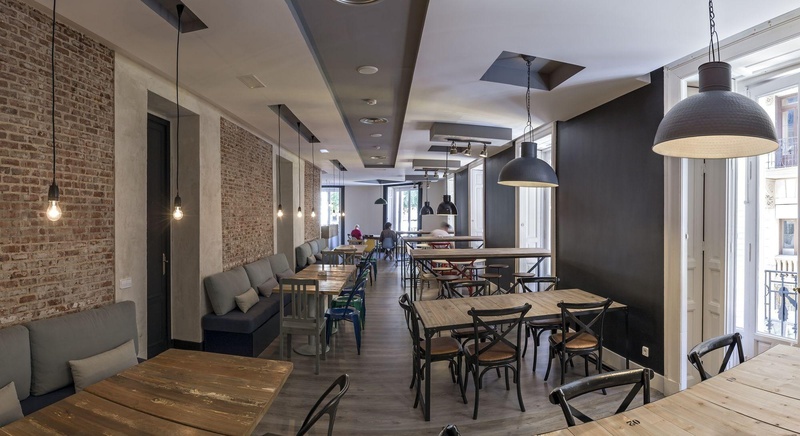 Situated in the Chueca district, one of the best districts of Madrid, the excellent U Hostels enjoys a perfect location in the Spanish capital. 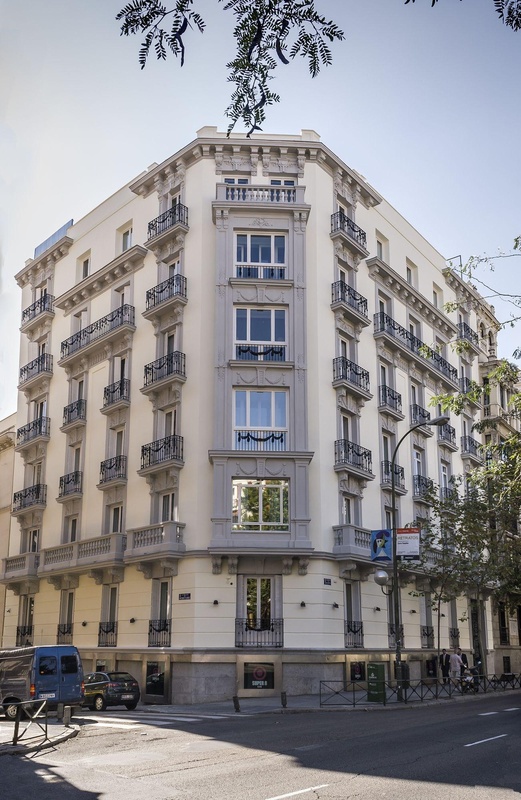 The exclusive shopping venues of Fuencarral and Gran Via are within a short stroll, while major attractions such as the Puerta del Sol, Prado Museum, Thyssen-Bornemisza Museum, Royal Palace, Plaza de España and Plaza Mayor are within easy reach. 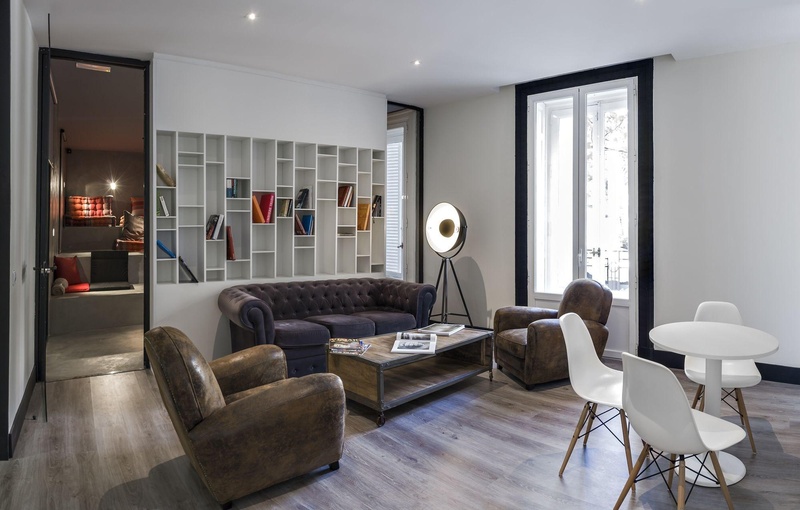 Set in a former 19th century city palace. The rooms and dorms are well-appointed, bright and fresh. Guests will appreciate the complimentary wireless internet access throughout the building. 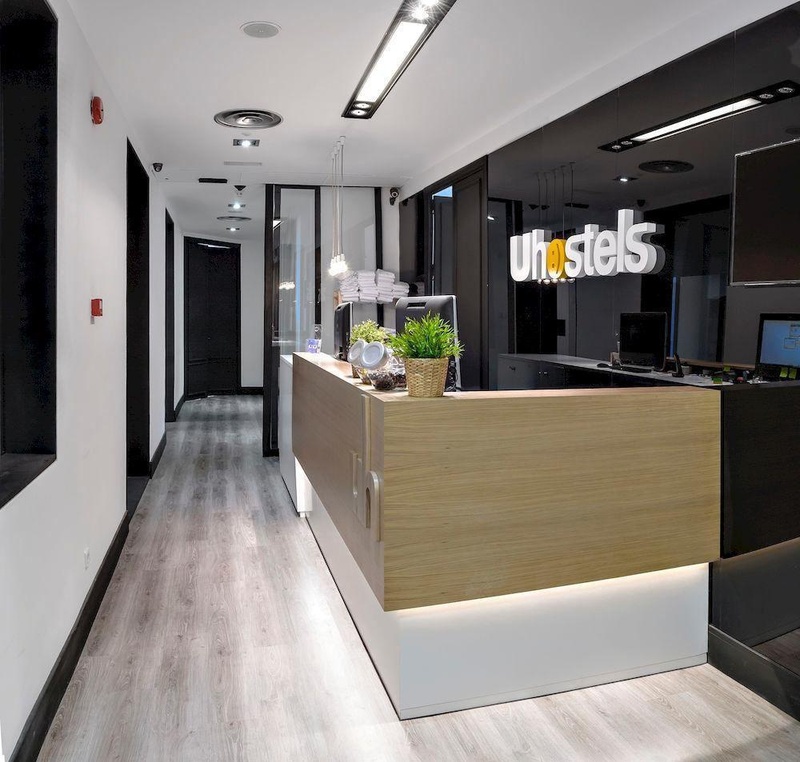 In addition, the hostel offers services and amenities such as a fully-equipped kitchen, a TV lounge, a chill-out zone, communal computers and a great roof terrace where you can have a drink. 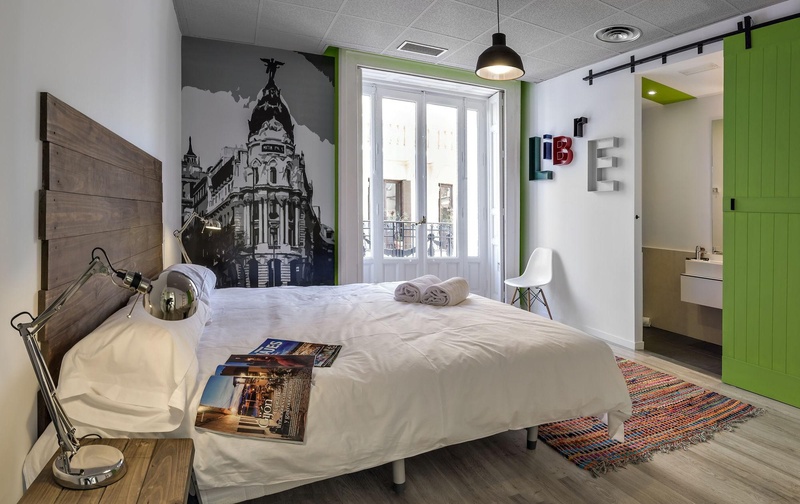 This top-class hostel is an ideal choice for young people and for those who are seeking a great location in this vibrant city. Amazing movie theater. Great overall environment. Great access to the subway. Excellent budget hostel. Close to the city center and public transportation. Great room. Awesome vibe. Gorgeous architecture. Fantastic atmosphere. Enjoyable place to stay. Whole place spotless. 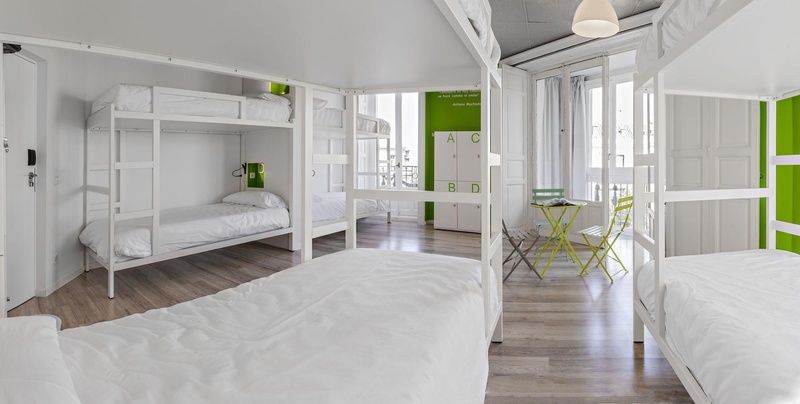 Super clean Hostel. Rooms were spacious and clean. Staff was very friendly and helpful. Staff was amazing. Awesome reception staff. Excellent facilities. Lovely roof top terrace. Great lounge area. Wi-fi excellent. Free computer terminal. Computer free. Amazing water pressure. Amazing city view. Great air-con. Delicious breakfast. Fabulous breakfast buffet. Great breakfast spread. Great air-con. Rooms were spacious and clean. Beds are very comfortable. Supper friendly. Lots of restaurant. Cheap food.